Welcome to an episode filled with old games and some special guests. Edward and Amanda from Heavy Cardboard join in as we discuss how to get old games back to the table. 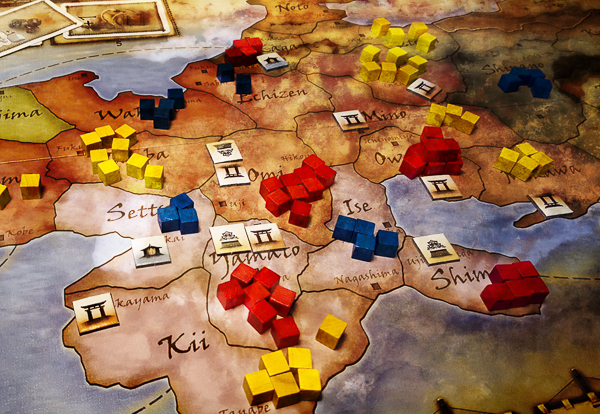 And after a day of gaming here at Punching Cardboard headquarters, we unleash a session report covering the three underrated titles that ended up on our table. To be honest, we weren’t even planning to play these games. In this episode we leave the cult of the new outside in the rain and rediscover (or discover) some titles that should be getting a little more love. We hope you have as much fun listening to it as we did making it. 61:33 — Edward as Navigator, a True Adventure. 109:37 — Captains of the Gulf: A Friend gets his due. It’s three in the morning and I’m trying to raise the spirit of a Chicago radio host not nearly forgotten. We’ll see if it works as I’m on my own in this one. This show about conversation. This show of lively banter. And here, today, this episode, conjuring past techniques, offering up monologue. Well, monologue and music. 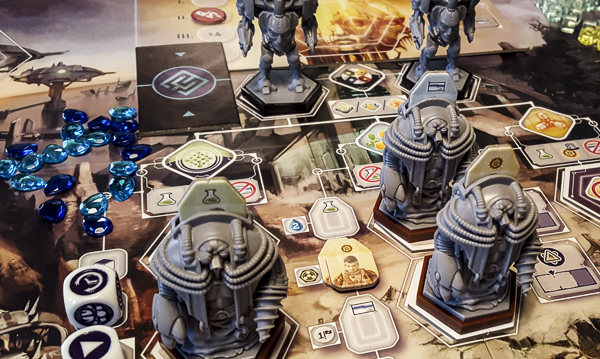 A solo diatribe exploring the ins and outs of two recent Kickstarter deliveries, Anachrony and Gloomhaven. And a little indugence in the creative side with a couple of homemade tracks. An experiment. Possibly a reward for those who’ve been paying attention and diggin’ the surprise musical endings. We’ll see who are friends are now.